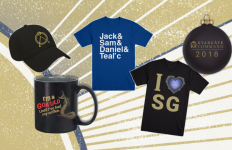 Die-hard Stargate fans … this is your moment. 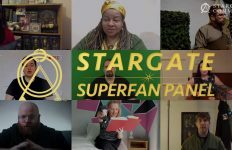 MGM’s official Stargate platform Stargate Command has announced that the studio is looking to assemble a “superfan panel” to contribute to ongoing Stargate endeavors. They have begun the selection process via a video competition on Tongal. Fans have until 12 noon (PST) on February 6, 2019, to submit their videos through the Tongal page. 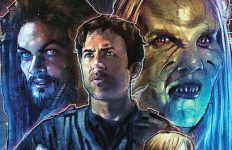 Stargate Command will select up to ten winners who will be awarded $250 (USD) each and flown to Los Angeles, California, for a “Superfan Panel Kick-off Event.” That is tentatively scheduled for sometime this March. 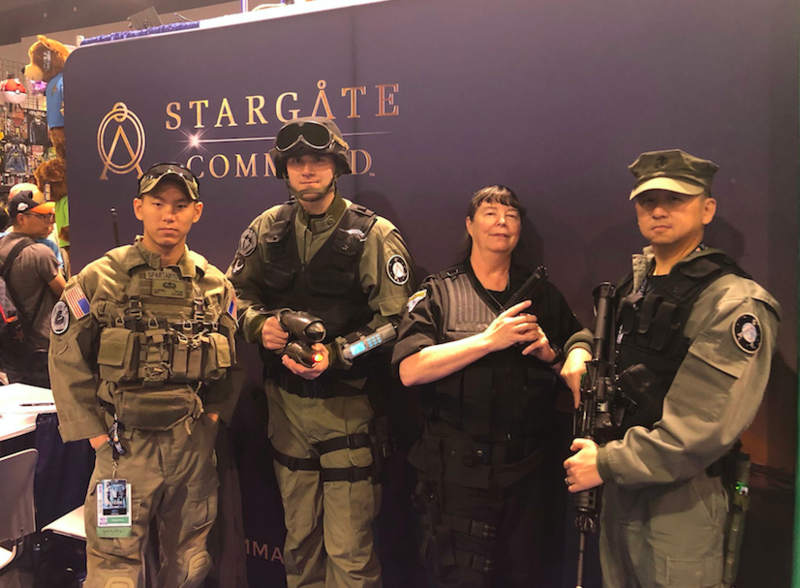 Stargate fans at WonderCon, 2018. Photo courtesy of Stargate Command. Those fans who are selected for the panel are not just contest winners, of course: they will have ongoing duties. 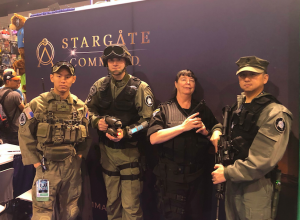 The superfan panel members will participate in future Stargate Command events; beta testing of new products and platforms; feedback on new content; and monthly “State of the Gate” conference calls with Stargate Command leadership. Winning videos will also be featured on the Stargate Command platform and its social media channels. Entrants must be 18 years of age or older to participate, and the video must be in English. Notably there are no regional restrictions for the submissions — only that entering must be legal in your country. The full announcement — along with a list of competition guidelines and rules for your video — can be viewed at Tongal.com. 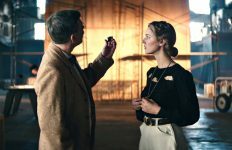 MGM first announced the Tongal partnership at San Diego Comic-Con in 2018. 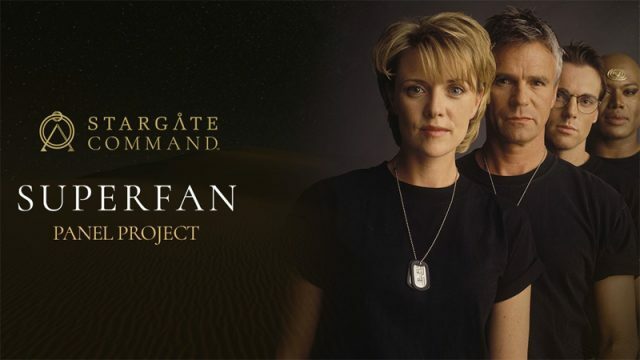 Stargate Command also revealed the forthcoming “fan advisory panel” during the team’s stage appearance at Gatecon: The Invasion last September.